Previously, I blogged about the huge collection of Make Up For Ever, the Artist Plexi-Gloss which are amazing shades to play with. 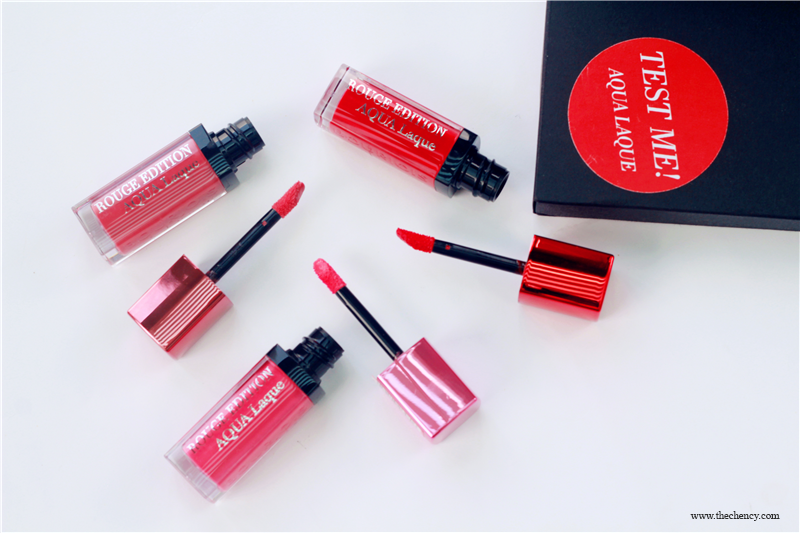 And this time, continue with another brand from the famous Bourjois, Rouge Edition Aqua Laque Lipstick. Mango Ice Shave is my absolute favorite but badly, I couldn't really find many in Malaysia. Sad but true! I remembered there's only two mango ices will be my currently pick in Malaysia which are from Big Bowl (but is at Melaka) and OW:L Espresso Cafe (it's Korean type of ice shave). I know Taiwan is famous with ice shave especially fruits shave. Main reason is because they produce quality fruits. I eat many fruits shave in Taiwan no matter in stall, night market or even in shop. 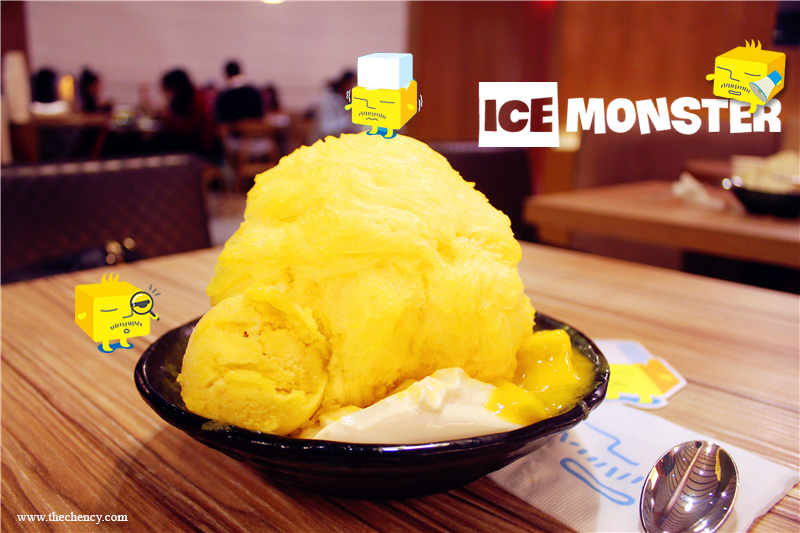 Every of them are so yum but Ice Monster is the best fruit shave I tried ever in Taiwan. Besides that, it very recommended by online and travel book as well. Like finally! Yay! My facebook page's name has changed to TheChency not ㄨ稀儿 Chεncчㄨ anymore. I been really wanted to change my Facebook Page's Name since the old name was such the hardest name to tag ever! And it's look childish anyway. 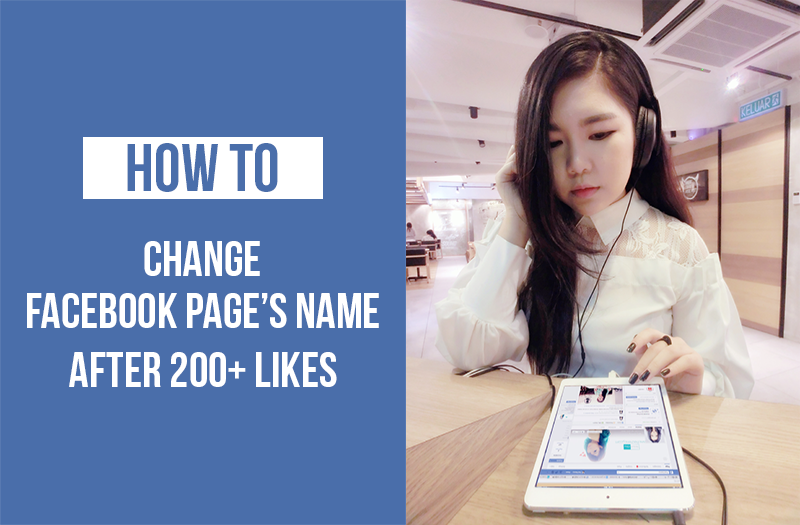 Backward to quite long time ago, Isabel Lee had posted about how to change Facebook Page's Name and it's quite tricky tho. I tried her method and end up fail because it's illegal for Facebook Malaysia. Until don't know when was it, Facebook Malaysia changed their system and policy. Means what? Yes! I able to change my facebook name. Legally! It's hair diary today! Yay! Hair is part of my main concern so basically I will went to salon monthly for pampering besides than diy at home. Not going to talking much about Number 76 where I believe this salon it's mouth gossip for everyone. 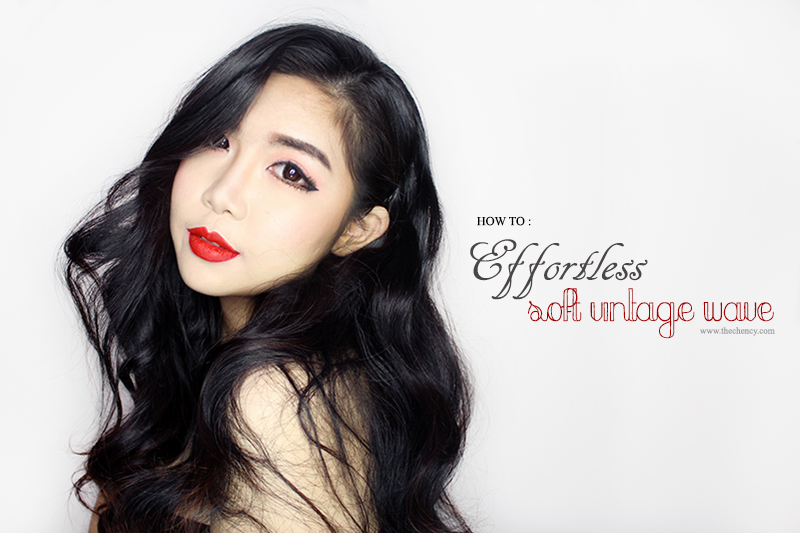 In February 2015 before holiday at Taiwan, I went to number76 Starhill for Ultrasonic Premium Hair Treatment (my review here). Love the smoothness and tangle-free hair after the treatment. But this time, I went to number76 Mont Kiara to try out their latest hair treatment called "Deep Layer 5 Step System Hair Treatment" where exclusively only available at number76 Mont Kiara. 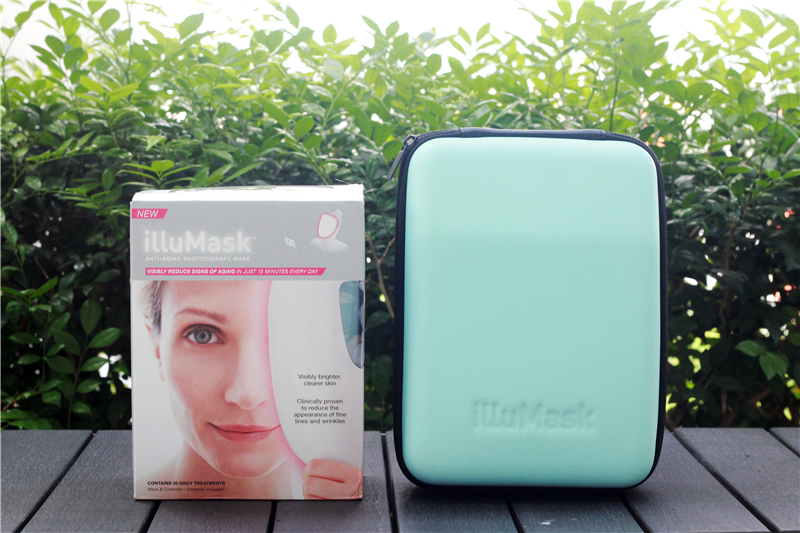 [SkinCare] illumask Anti-Aging Phototherapy Mask | Splurge or Purge? I KNOW HOW FREAKING GOOD IS THIS KIND OF MASK. Why? I get to know this kind of mask from ME Clinic, my sponsored clinic. I always visit there for facial and laser treatment and they will used this as first mask before going to the next normal mask. Every dermatologist loves to use this. 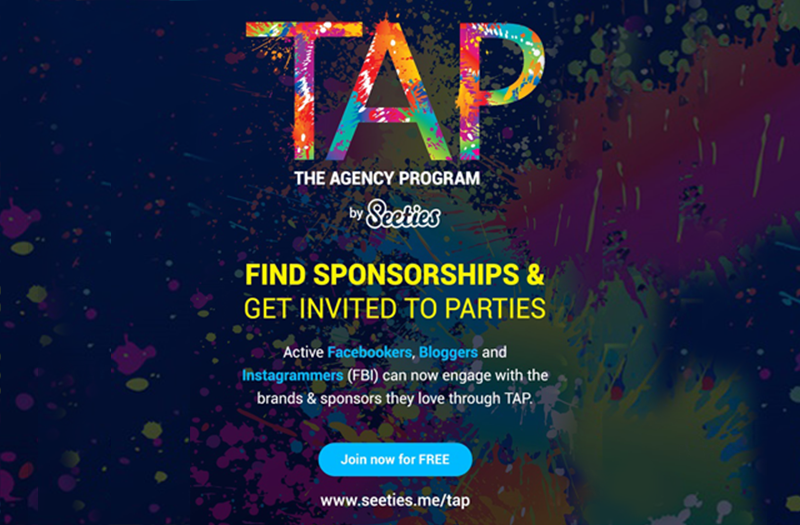 TAP by Seeties - Find sponsorships & get invited to Parties! Are you looking for opportunity to reaching out yourself to sponsorship? This time is about sharing experience and I hope this may help you to solve your problem. And you might be truly thankful to me because at least this can be your references, hehe. So, after facing many hard time looking for a good printing services while with affordable price. Like finally I found one from my friend's recommendation. 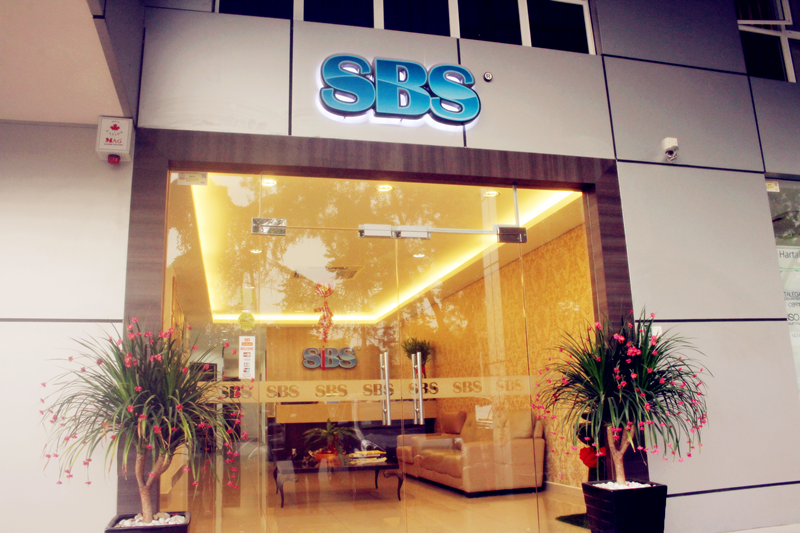 Wondering if you heard about SBS Prints? 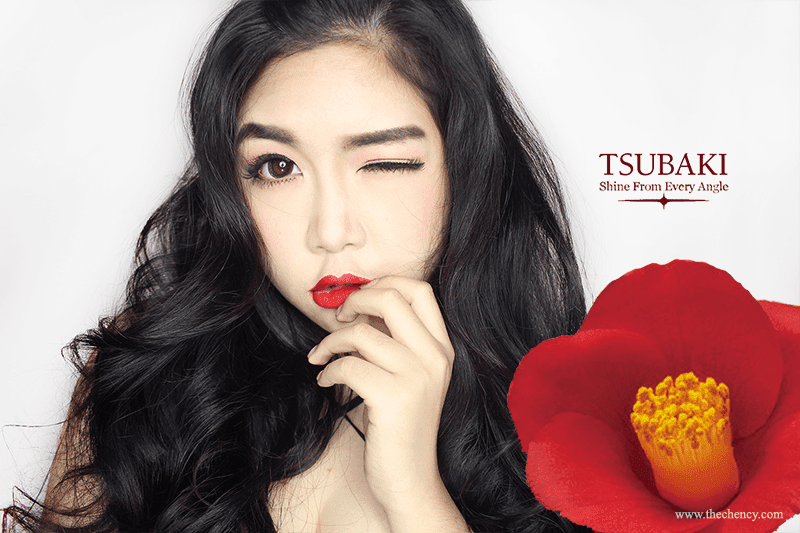 Tsubaki (means Camellia flower), a premium haircare brand by Shiseido in Japan. 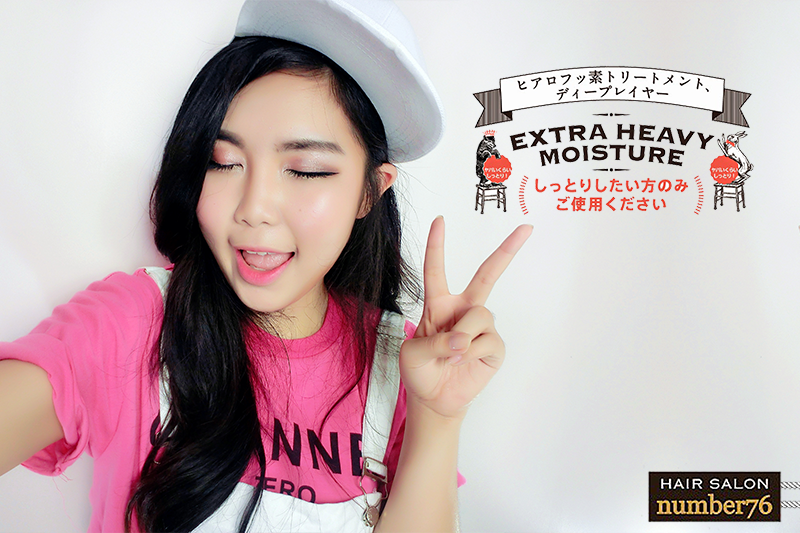 It's the only brand that has Camelia Oil as its ingredient. This ingredient can only find in 2 countries; China and Japan, where Japan has been providing the finest Camelia for 140 years. 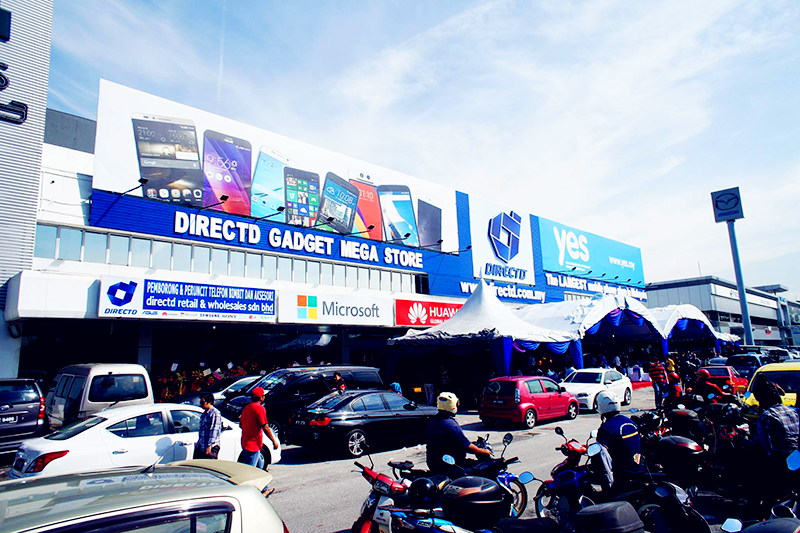 DirectD, The Largest Gadget & Mobile Phone Megastore in Malaysia! Gadget lovers! I have a great news to share with you here. Congratulations to DirectD that recently opened its 6th outlet, Malaysia's largest gadget and mobile phone mega store, along Federal Highway, one of the busiest highways in the city! The store opens all year-round from 9am to 9pm and is set to reshape and redefine the shopping experience for mobile devices. Nah! I am just kidding! 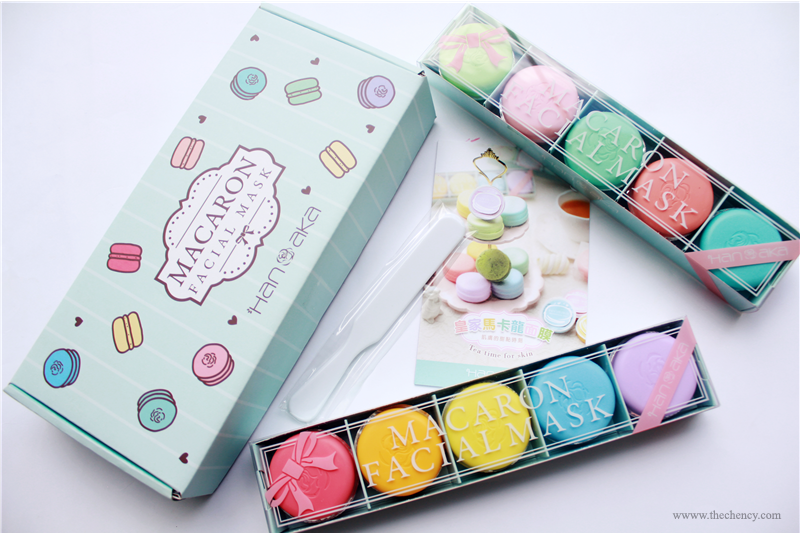 These macaron is not for your stomach BUT IS FOR YOUR SKIN. Yup! This is a mask. The cutest mask ever, I swear! 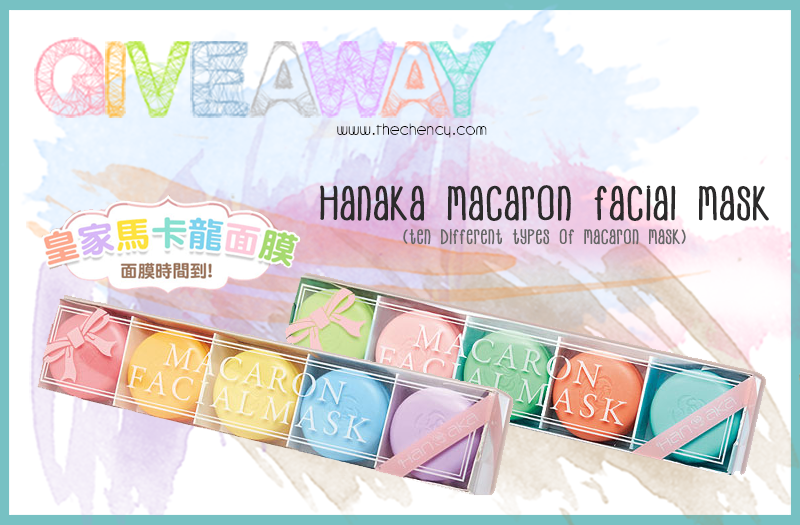 I am so exciting to show you guys these mask because I believe this will spoil you as well, right? A beautiful hair reveals how much you have love yourself because to have a healthy shiny hair required tons of care attention to archive. Besides than have healthy shiny hair, sometimes women love to enhance it by giving some styling to the hair. It makes so much different and completely change the look. The truth is that hair make the woman.